Second Generation recessed shower for vertical installation. 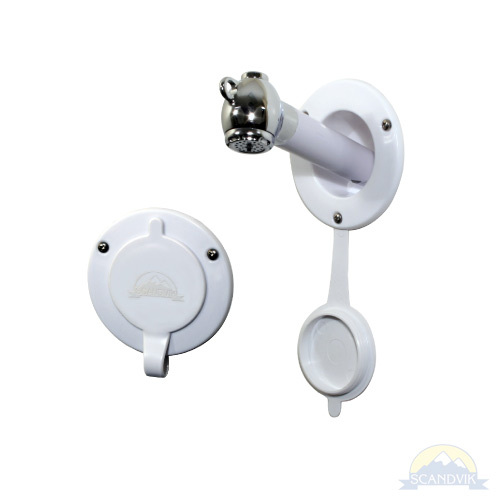 Soft cap fits snug and provides water tight seal. 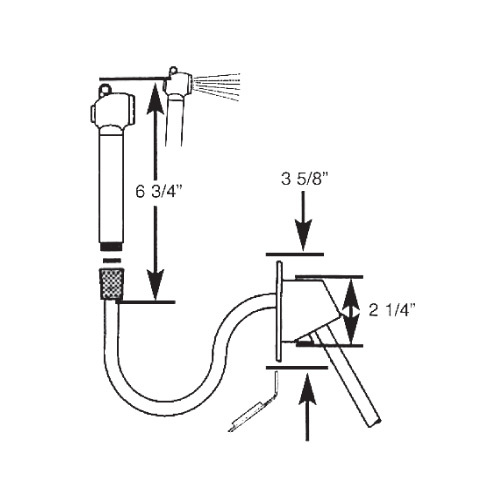 Easy installation with a 2-1/4” hole saw. A favorite among the smaller runabout center consoles. Available in white only. 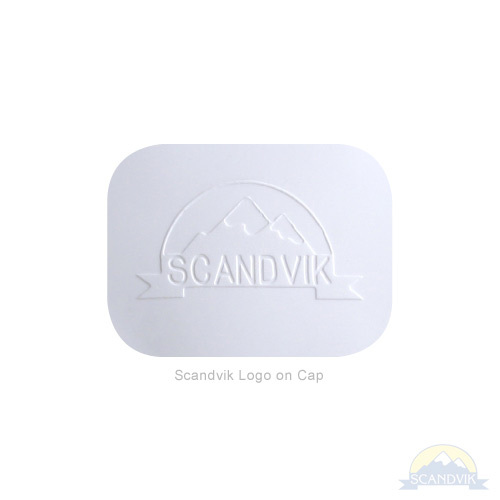 The cap has the Scandvik logo on top.